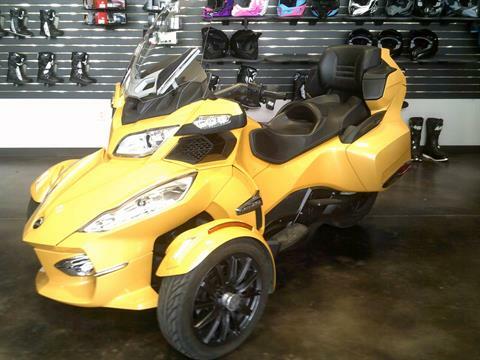 We will buy your pre-owned Motorcycle, ATV, PWC, or Side by Side. 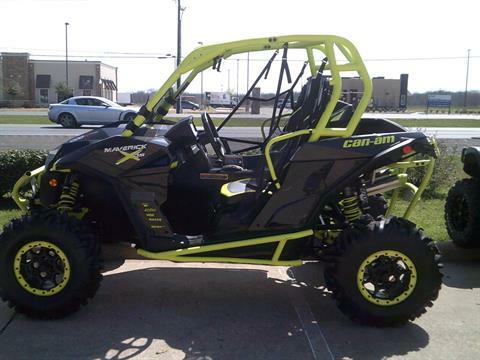 At Burleson Powersports, we provide a wide variety of quality used motorcycles, ATV’s, UTV’s and Watercrafts with a desire to put any customer in the DFW Metroplex on the Powersport vehicle of his or her dreams. We offer one of Texas' largest selection of pre-owned motorcycles in the Dallas / Fort Worth area, including Suzuki, Honda, Kawasaki, Yamaha, Harley Davidson®, Ducati, Husqvarna and more! We carefully select all of our preowned inventory in order to help provide our customers with a quality motorcycle at a fair price. If you are looking for a specific make or model search our inventory below. This thing is FAST!! Stage 4 TURBO ECU with a full exhaust system and aftermarket clutches to put all that power to the ground. Has a TON of extras!! 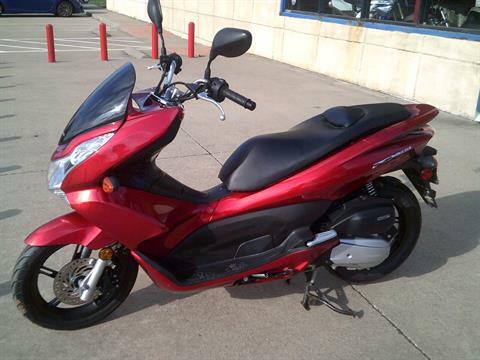 If you are looking for preowned Yamaha, Suzuki or other model motorcycle in the Dallas / Fort Worth area be sure to stop in to see our large selection. 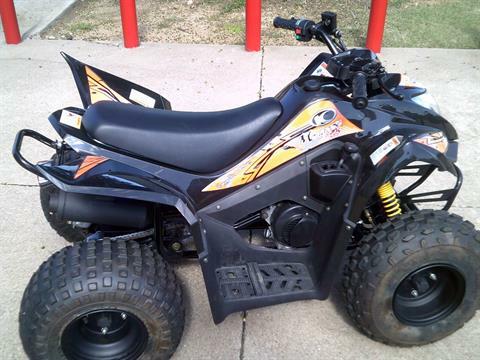 All of our pre-owned bikes ATVs, UTVs and watercrafts go through extensive mechanical and electrical screening and service to help ensure safe, trouble free ownership. In addition to great selection, prices, and quality there are lots of other reasons to purchase all your used UTVs and motorcycles from us, if you live in the DFW Metroplex. Burleson Powersports is the ONLY North Texas Yamaha motorcycle and ATV dealer with Yamaha Pro designation and Gold Certified Technician. This means we have provided excellent customer satisfaction and have the best service tech of any Yamaha motorcycle and ATV dealer in Texas. Since we are the only Yamaha motorcycle and ATV dealer with this high of a recognition in North Texas, you also have assurance that we carry over the best of sales, service and ownership experience, but all our customers for all of our products and services. 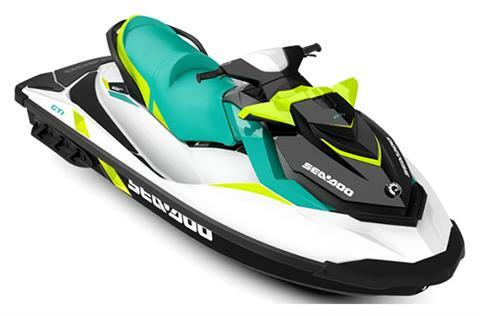 In addition to our great motorcycles, UTVs, ATVs and Watercrafts, we offer a variety of motorcycle, UTV, ATV and Watercraft financing programs for all credit types. 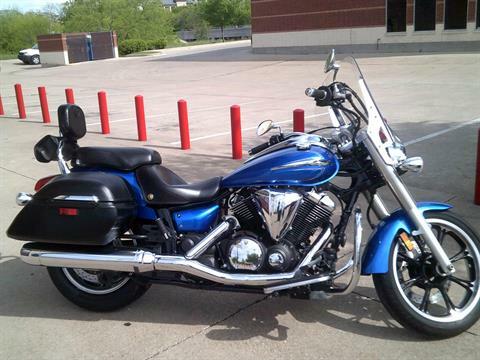 If you are looking for used motorcycles in the DFW Metroplex, also keep in mind that we also provide our customers the best extended warranty plans to protect used motorcycles. 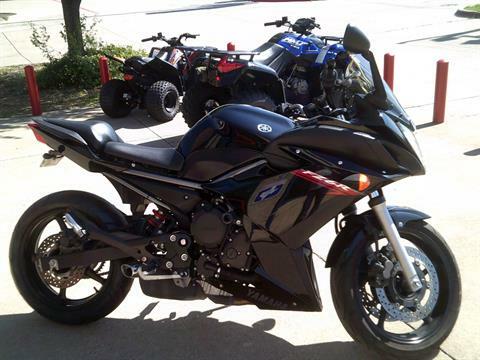 When you are in the Dallas / Fort Worth area, check out the largest selection of used motorcycles in the Burleson Power Sports, including Suzuki, Honda, Kawasaki, Yamaha, Harley Davidson®, Ducati, Husqvarna at Burleson Powersports. While you are here you will quickly see why we rank among the highest Yamaha motorcycle and ATV dealers in the nation.